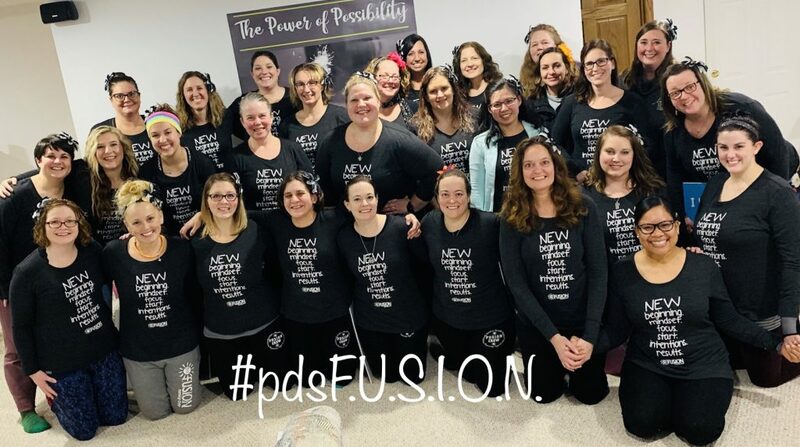 My name is Stephanie Pereira da Silva, and I am the founder of the pdsF.U.S.I.O.N. Running Crew. I have been the Health & Wellness Manager for Kimberly-Clark Corporation for the past 11 years as well as Oshkosh & Neenah YMCA Group Exercise Instructor. As the Health & Wellness Manager for Kimberly-Clark Corporation, I am responsible for the overall management of the health and wellness programs (including onsite Exercise Facilities, Health Screenings, Wellness Champions, etc) offered. In my role at Kimberly-Clark Corporation, I also take corporate wellness into the community. We sponsor and participate in dozens of races across Wisconsin including running, triathlon and biking. Outside of my work at Kimberly-Clark Corporation, we are actively involved at the Oshkosh Y with Group Fitness and Youth Sports programs. We are the creators of the Oshkosh Summer Fun Runs and the pdsF.U.S.I.O.N. Kids Crew which is a 6-week curriculum based running program for boys and girls K-5. I have been involved in the running community since 2000; when I joined the Triathlon Club at UWSP. Although an athlete, up to this point I would not have considered myself a runner. I quickly jumped into the sport and have done thousands of road races since. A highlight for me has been not only the pdsF.U.S.I.O.N. Kids Crew; and helping now over 100 youth runners complete a 5k but the pdsF.U.S.I.O.N. 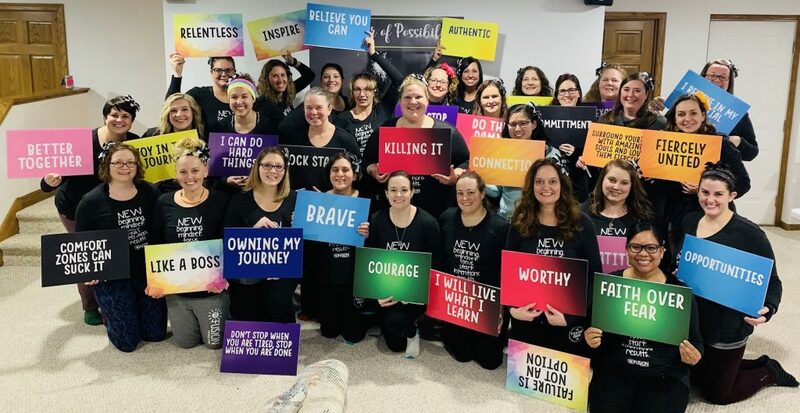 Crew for women where we are fiercely united for strength intention opportunity and new beginning. We have transformed non-exercisers into runners and have inspired hundred by our authentic take on being “sole sisters.” Run Away Shoes has been a partner both with Kimberly-Clark Corporation and with pdsF.U.S.I.O.N with providing onsite talks for our employees, discounts on shoes and running merchandise and really being our go-to experts in the field of both running and running gear. Run Away Shoes provides bi-annual clinics for our runners educating them on proper shoes, gait, gear for seasons and more. We are excited for 2019, and our theme is the Power of Possibility (#POP). We are creating limitless mindsets to the goals we have and putting action and accountability out into the universe. We as pdsF.U.S.I.O.N. 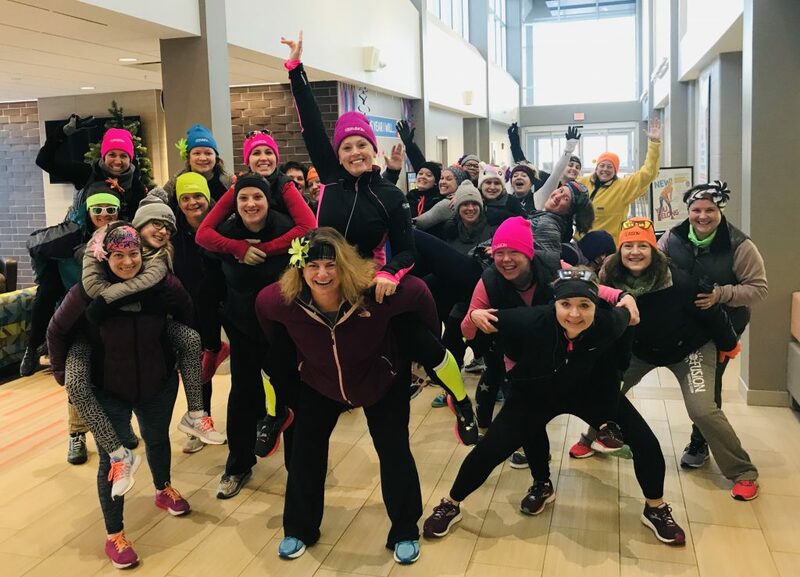 and Kimberly-Clark Corporation will be participating in Camp RunAbout in June in PA—climbing and running our way through the Poconos Mountains together. We have many training for Fox Cities as their first marathon in September and PR goals for the Milwaukee Half in April. Thank you for this awesome spotlight! We love RunAway! !